Helping you get your property ready for the upcoming seasons. MAKE SURE YOUR LAWNS ARE PROPERLY PREPARED. 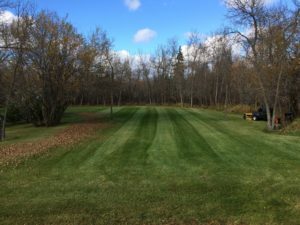 Our fall clean-up service is the process of removing all leaves, branches and other debris that have accumulated over the course of the summer season. It is important for the health of your landscaping to remove these because they harbor fungal material such as spores that harm and choke the lawn. GIVE YOUR PROPERTY A HEALTHY START. Our spring clean-up service prepares the lawn for a healthy growing season. As above we follow the same procedures. 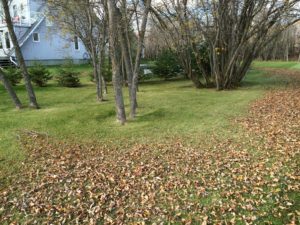 Often customers add power raking or aeration to this process. This fast tracks your lawn to looking lush, green and healthy.